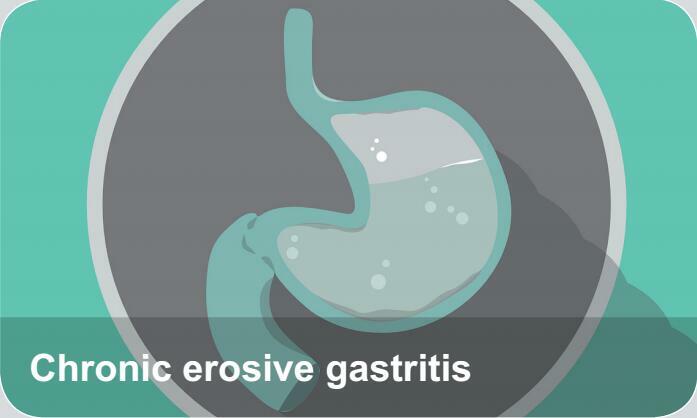 Chronic erosive gastritis, also called verrucous gastritis or pock gastritis, is a chronic gastritis of special type. It is characterized by persistent or multidocal gastric erosions. The erosion displayed characteristic verrucous, mostly diatributing in pyloric gland area and transtitional ared and few in the whole stomach.